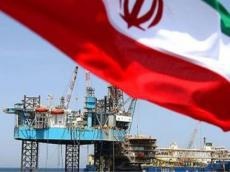 Difficult months are awaiting oil consumers, since the volume of Iranian oil indicated in the US concessions does not meet the demand, Oil Minister Bijan Namdar Zanganeh said, Mehr News Agency reported. In order to reduce pressure on major oil consumers, the US has allowed some countries to purchase Iranian oil at certain level, Zanganeh said. The US had to offer these concessions due to serious oil shortage, as well as the imbalance between demand and supply, Zanganeh added, mentioning that even these concessions will not help meet the demand. On Nov. 5, the US imposed sanctions on Iran.